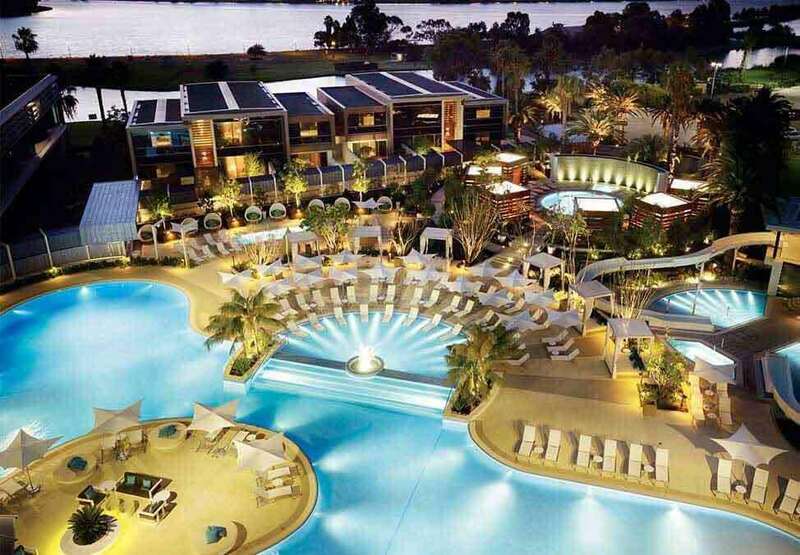 Luxury hotels in Perth don’t come much better than this. 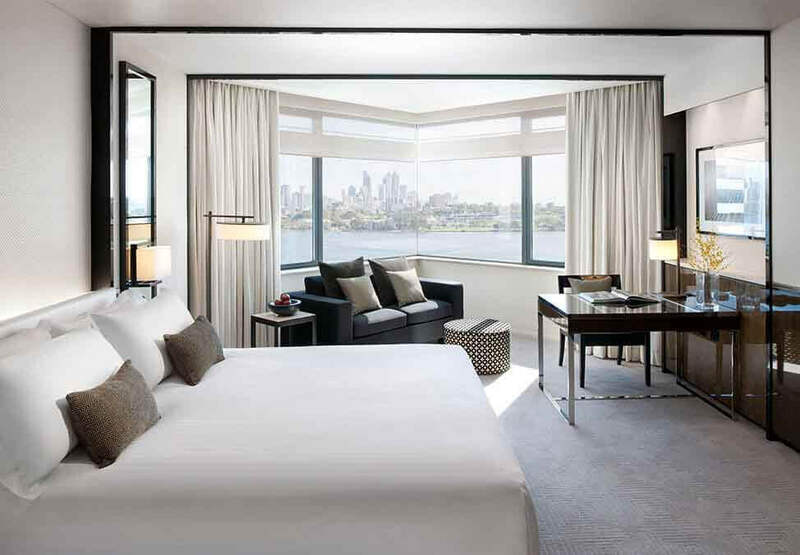 Enjoy a private sanctuary with views of the Perth city skyline or our world-class pool. Sumptuously furnished, Luxe View King Rooms offer guests high quality linen, well appointed desk/workstation and high-tech entertainment facilities including a large plasma television. Behind the sliding opaque screen lies the elegantly designed black and white bathroom boasting a separate shower and deep soaking bathtub. 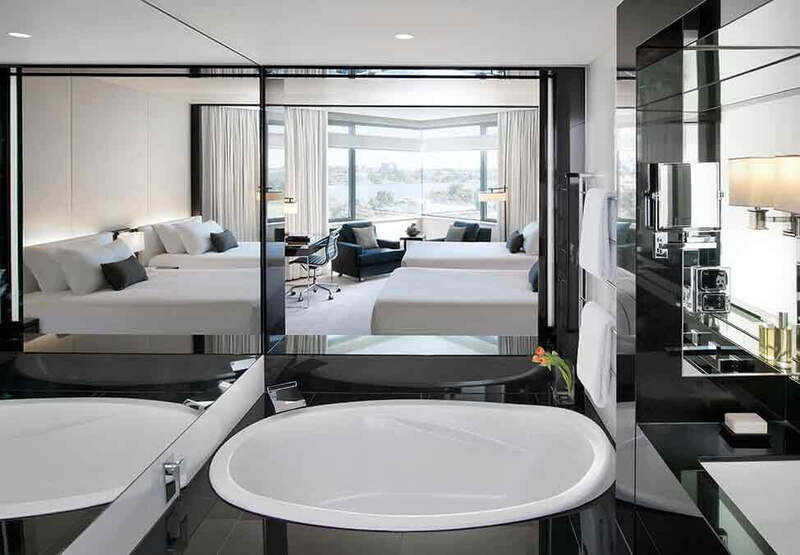 The Infinity Suites are the most opulent accommodation option at Crown Metropol Perth.